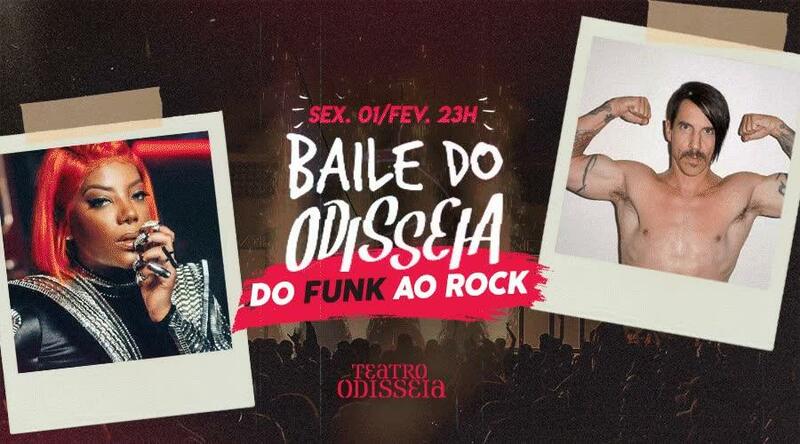 Baile do Odisseia @ Teatro Odisséia (Lapa) – Teatro Odisséia is set to host a huge party tonight, with two dancefloors, one featuring Carioca funk and the other playing just rock. Expect plenty of air guitar and twerking. They are promising free shots on stage, lots of glitter and a competition for the best air guitar and best baile funk dancing. The DJs on the funk floor will be DJ Julio Himself and DJ Dí Andrade, while on the rock floor there will be DJ Marcus Rodrigues. 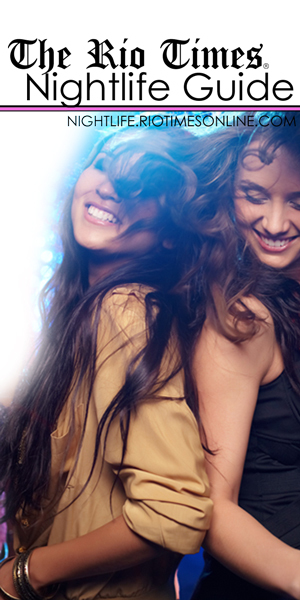 Tickets are between R$10 – R$40 and the night gets going at 11PM. 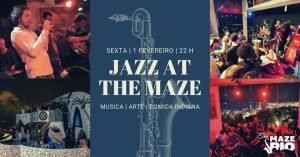 Jazz @ The Maze (Catete) – Since 2005, every first Friday of the month is the most traditional jazz night in Rio de Janeiro, courtesy of The Maze. For six consecutive years they have been listed by Downbeat magazine as one of the 150 best Jazz venues in the world. Tonight will feature the usual high-quality live jazz plus authentic Indian food courtesy of ‘Hoje tem curry,’ plus one of the best views of Rio. Tickets are between R$40-R$50 and the night starts at 10PM. 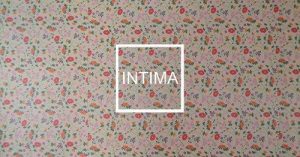 Intima na cabine @ Comuna (Botafogo) – Residents of Intima take over the Commune DJ booth this Friday, February 1, for a night featuring plenty of disco and house! 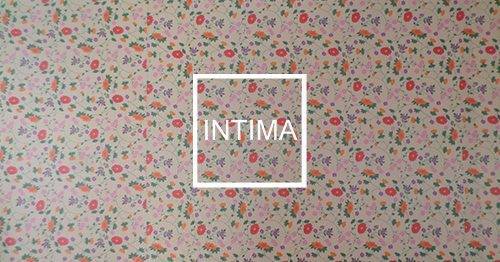 The line-up will include Florence Massé, Sean Diss, Victor Dirami, and Gui Toledo. This free event will begin at 7:30PM.